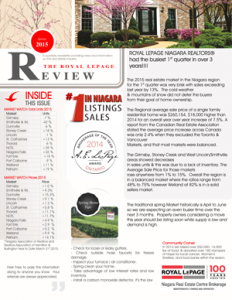 ROYAL LEPAGE NIAGARA REALTORS® had the busiest 1st quarter in over 3 years!!!! 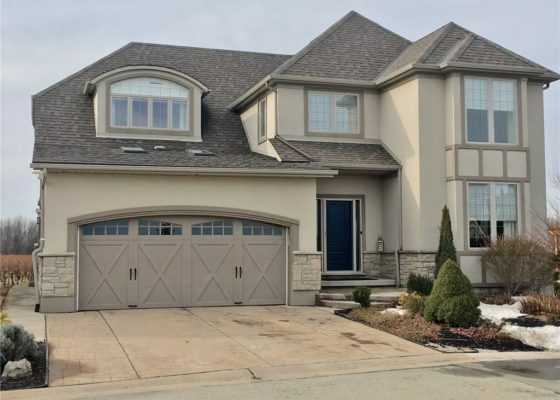 The 2015 real estate market in the Niagara region for the 1st quarter was very brisk with sales exceeding last year by 13%. 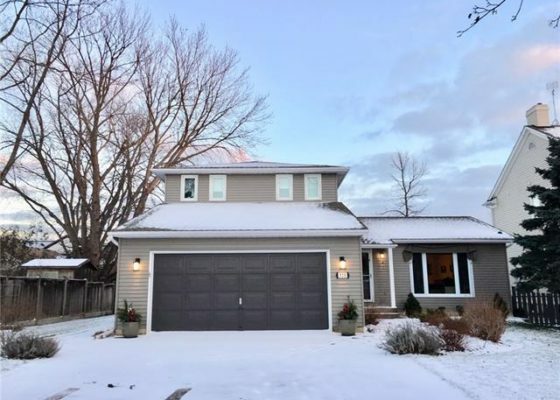 The cold weather & mountains of snow did not deter the buyers from their goal of home ownership. 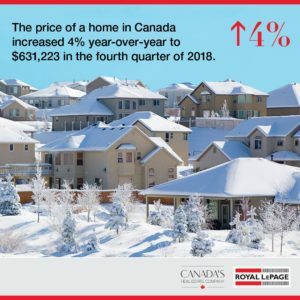 The Regional average sale price of a single family residential home was $260,154, $18,000 higher than 2014 for an overall year over year increase of 7.5%. 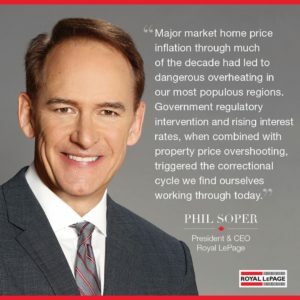 A report from the Canadian Real Estate Association stated the average price increase across Canada was only 2.4% when they excluded the Toronto & Vancouver Markets, and that most markets were balanced. 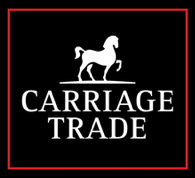 The Grimsby, Stoney Creek and West Lincoln/Smithville areas showed decreases in sales units & this was due to a lack of inventory. 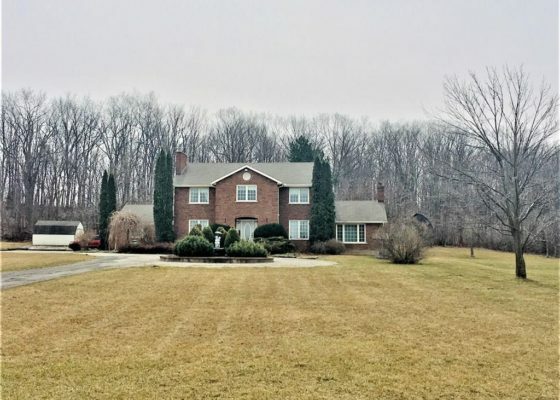 The Average Sale Price for those markets rose anywhere from 1% to 15%. 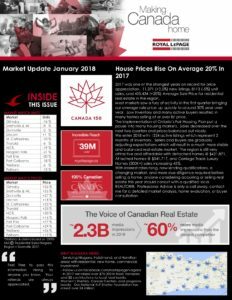 Overall the region is in a balanced market where the ratios range from 48% to 75% however Welland at 82% is in a solid sellers market.